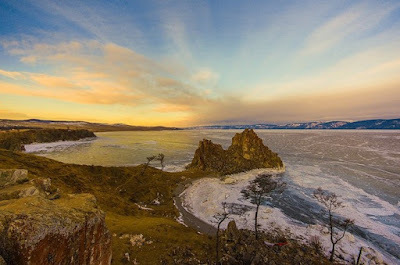 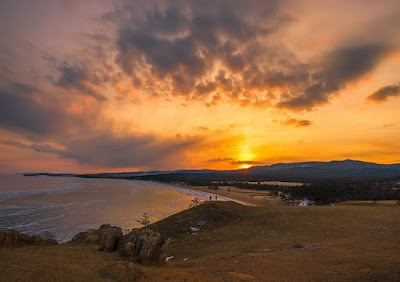 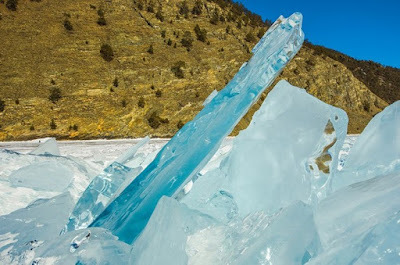 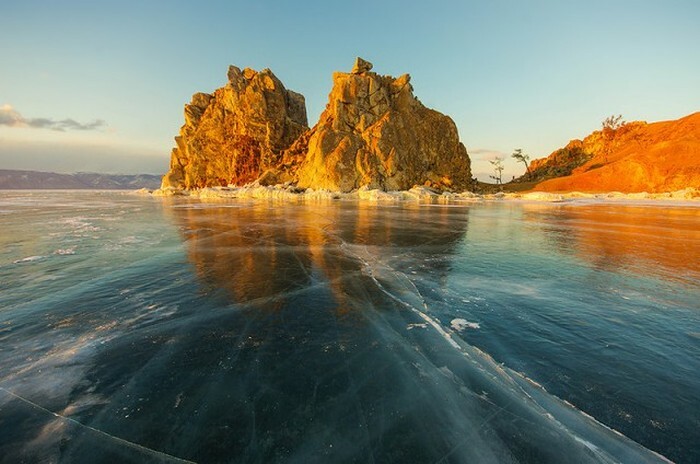 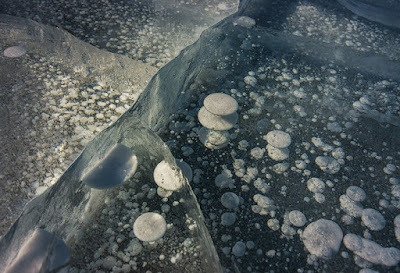 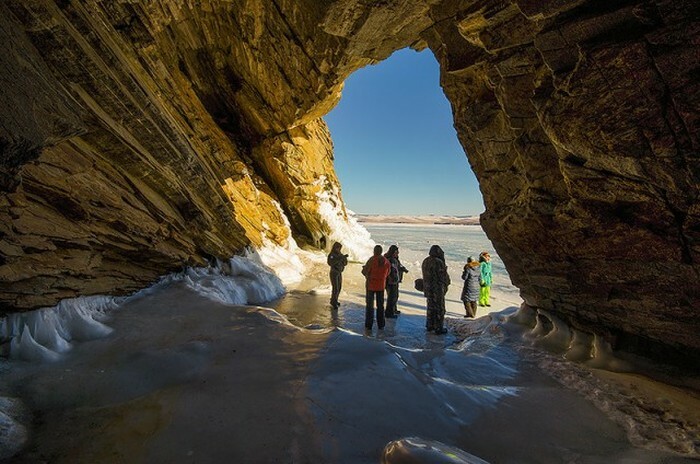 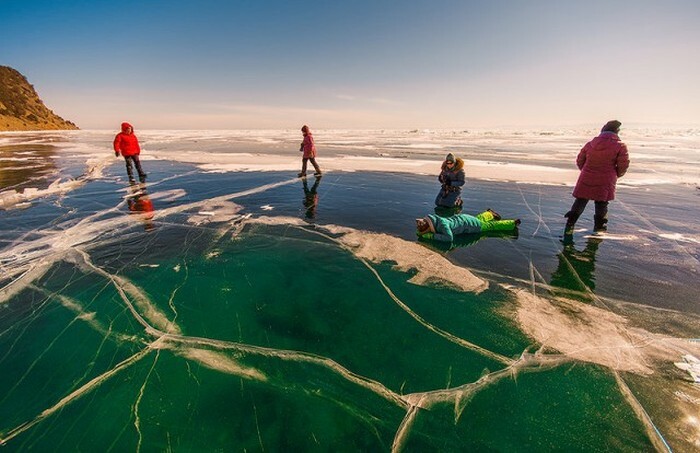 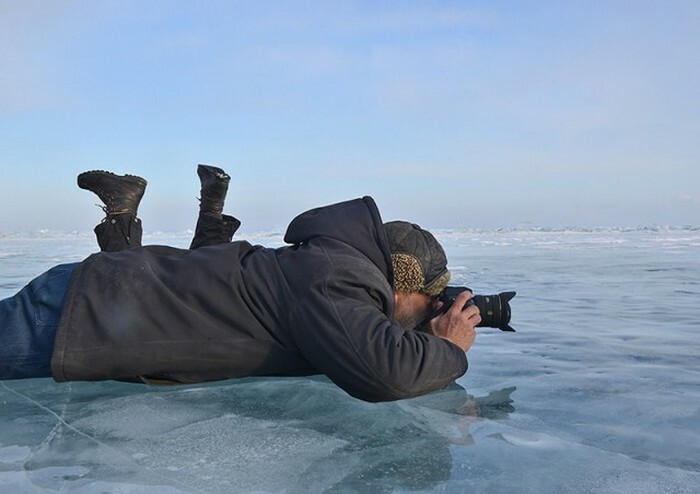 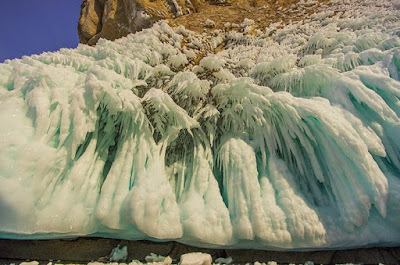 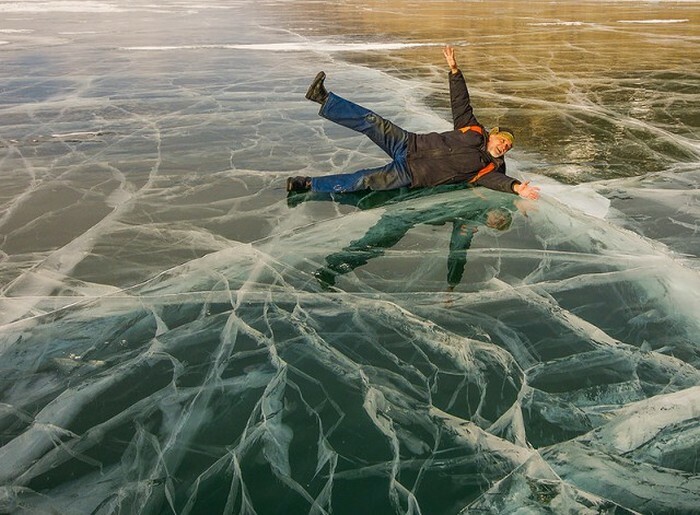 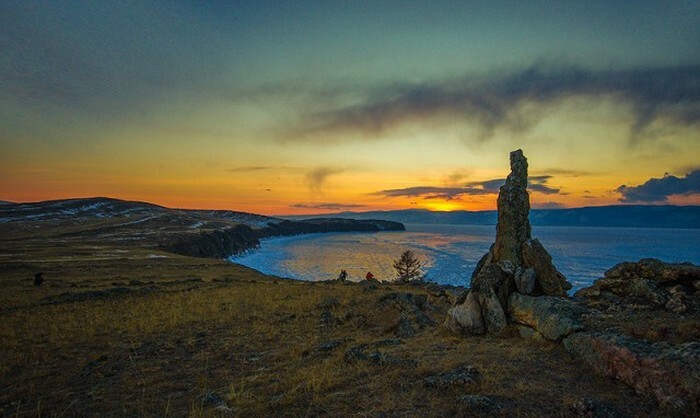 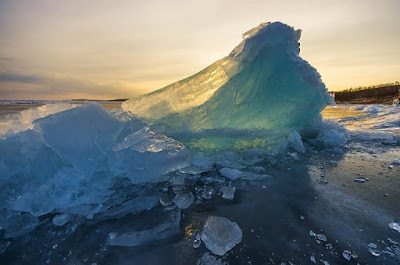 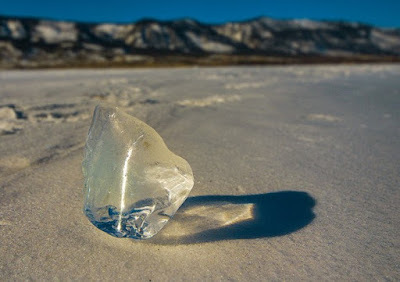 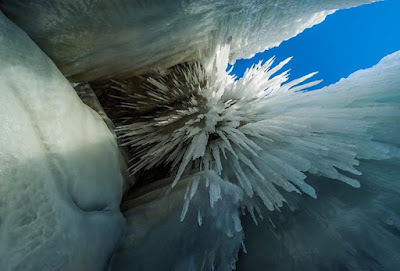 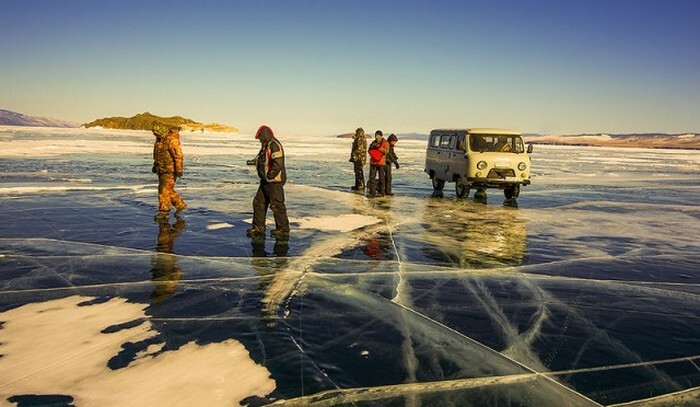 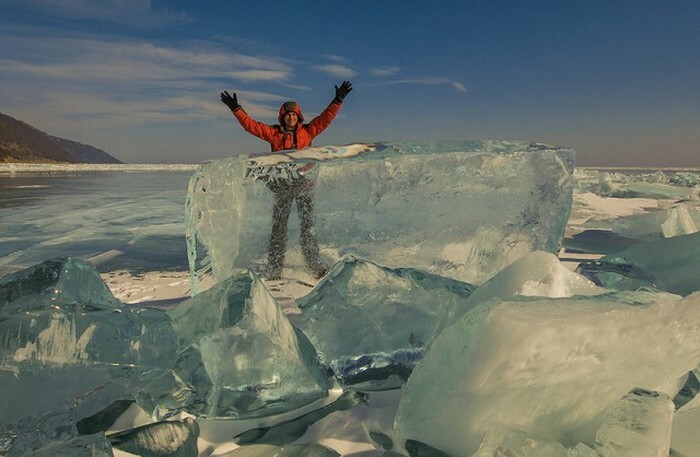 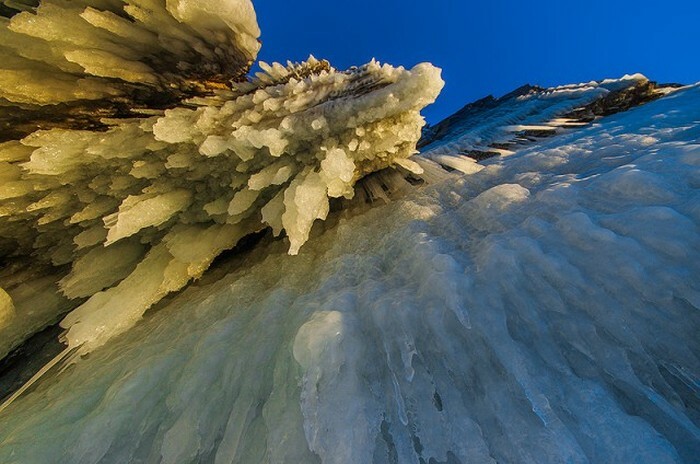 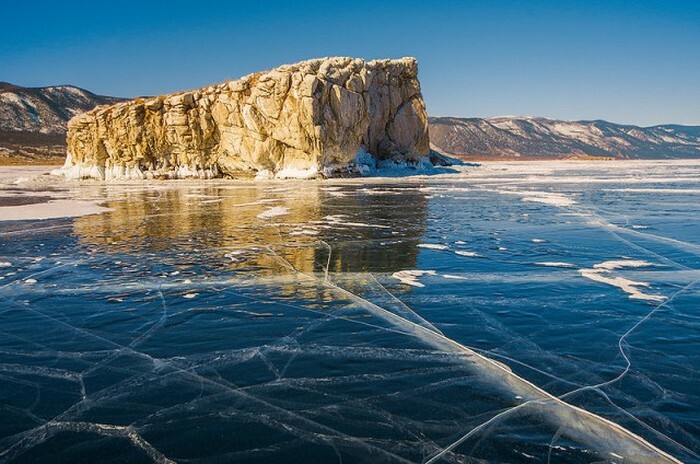 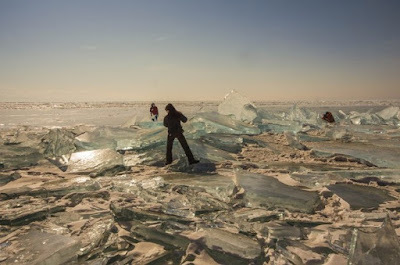 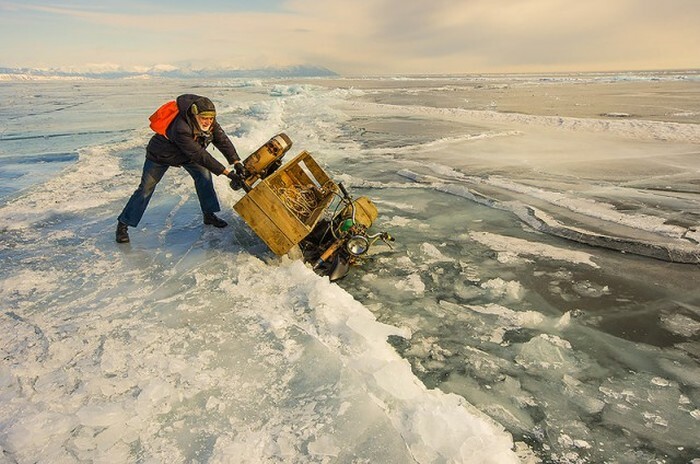 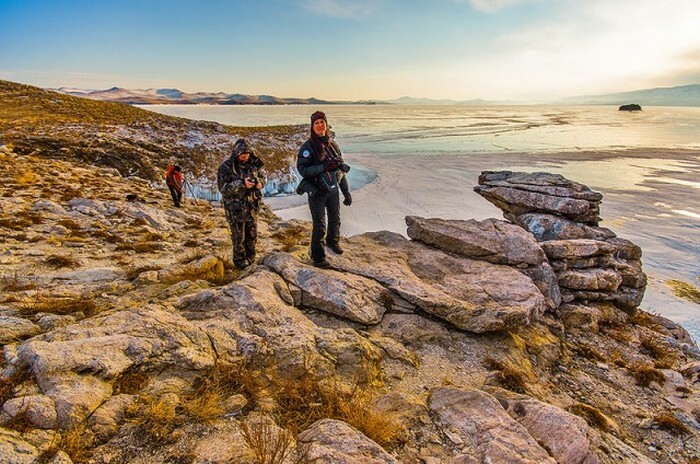 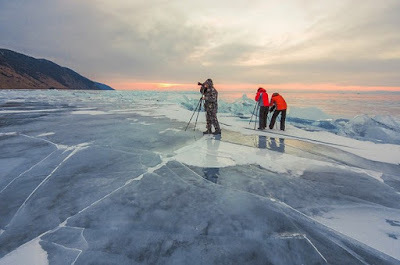 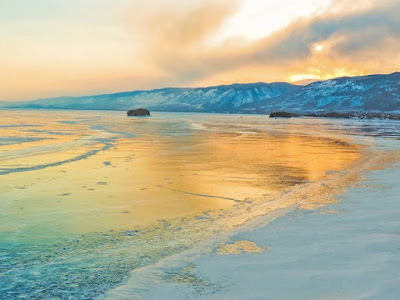 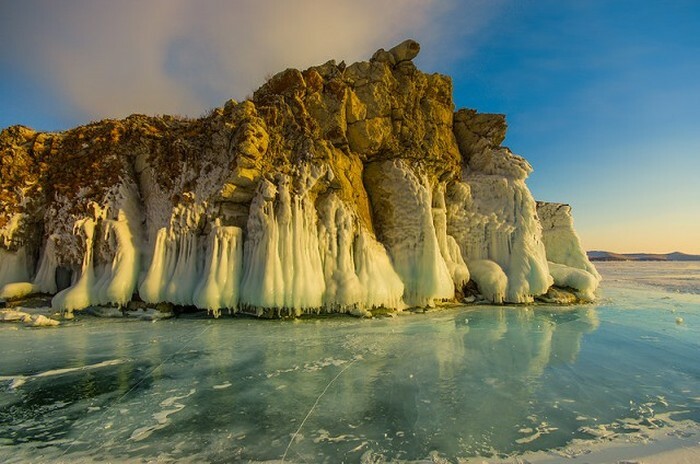 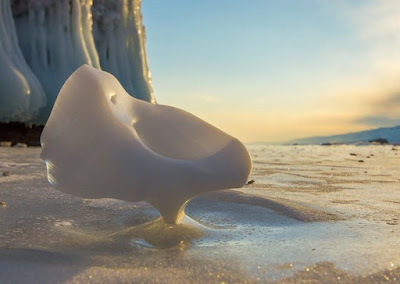 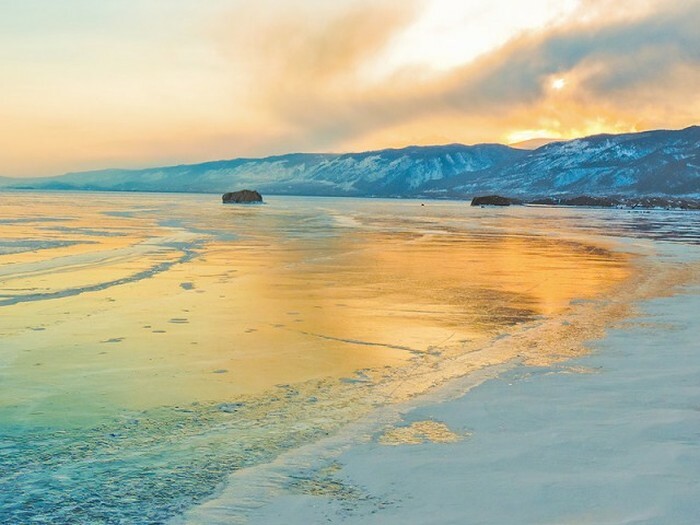 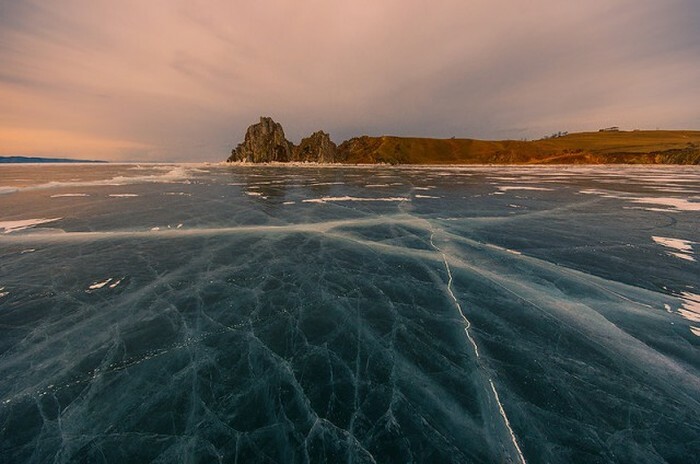 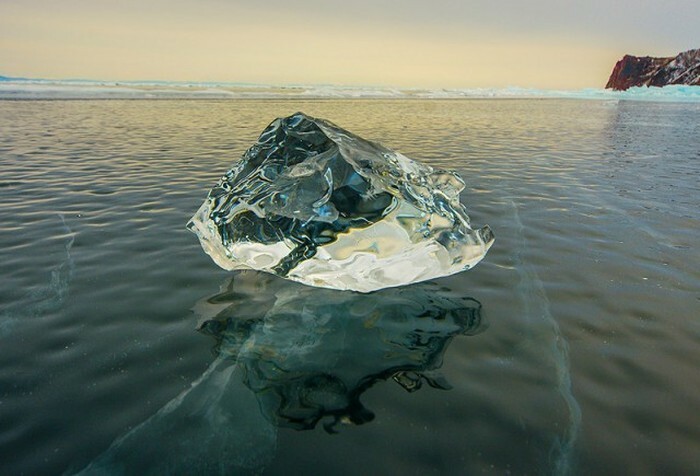 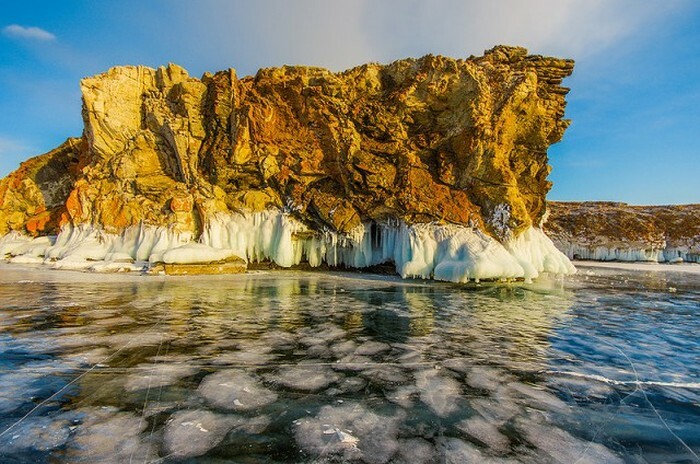 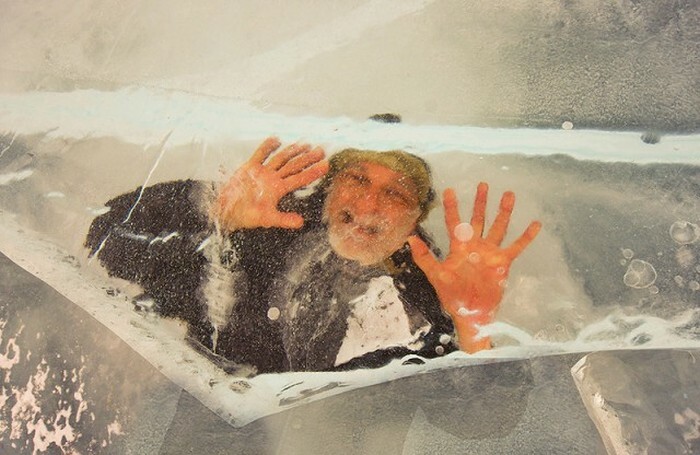 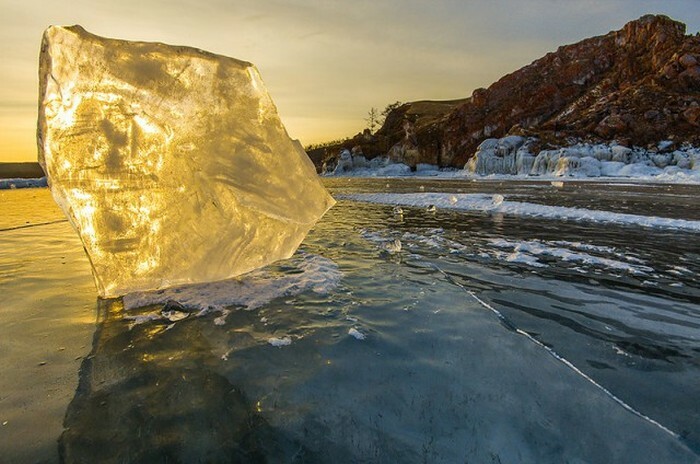 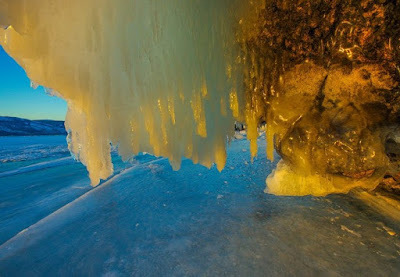 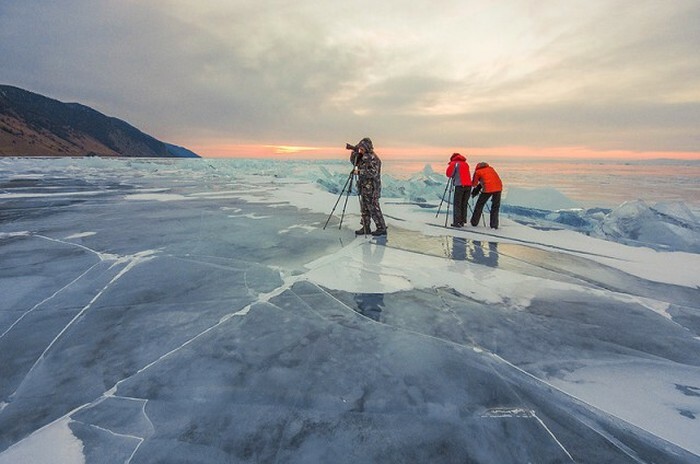 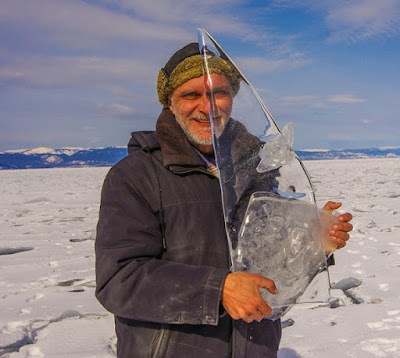 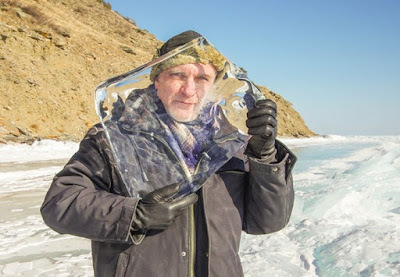 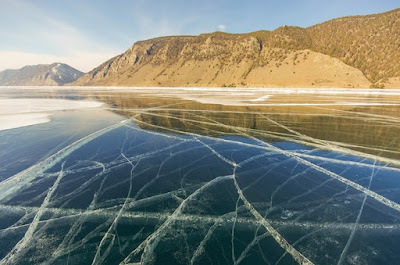 Lake Baikal can be found in southern Siberia and if you have the means to travel, it's worth taking a trip out there. 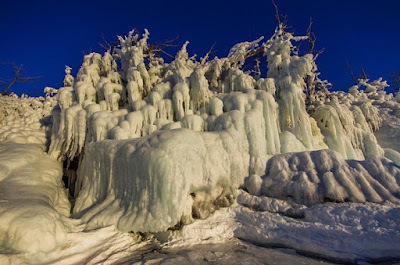 This time of year everything freezes over and there are stunning views in every direction. Check here.